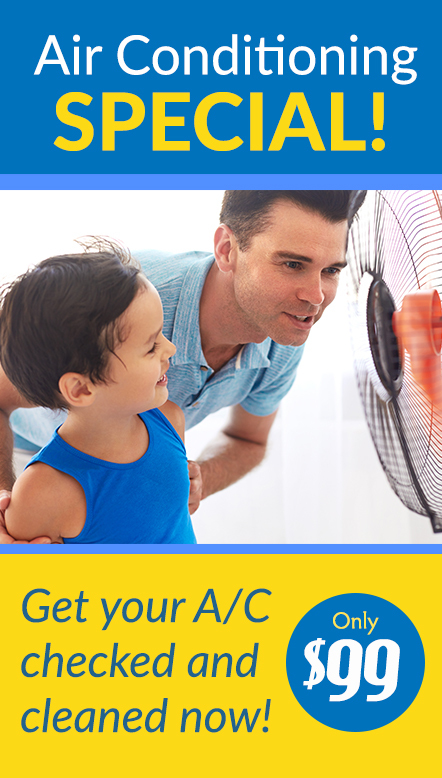 One day, it could be 80 degrees and a few days later, you might get hit with an epic spring snowstorm — ahem, all the more reason to make sure your HVAC system is running properly all year long. It can be difficult to make plans without knowing how the weather will behave. But no matter the climate, Minnesotans know how to have fun both indoors and out. Below, check out nine fun things to do in Minnesota in the spring — rain, snow, or shine! Photo courtesy of Como Park Zoo & Conservatory. 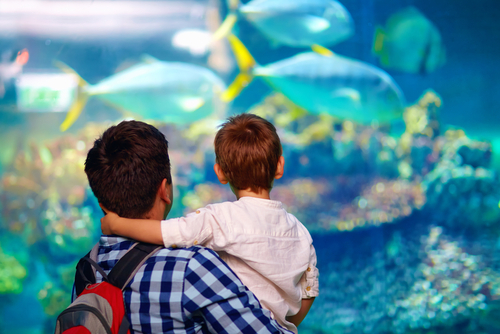 Why You Should Go: Zoos have long been a family-friendly pastime and a great way to spend a spring or summer day outdoors. The Como Park Zoo and Conservatory in Saint Paul is the only zoo in the Twin Cities that offers free admission. It’s known for its California sea lion exhibit, as well as its cat, gorilla, and giraffe displays. 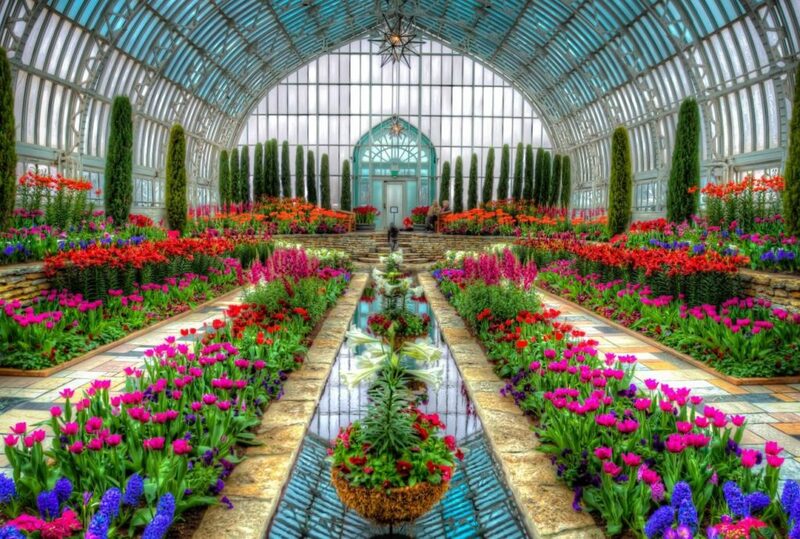 Como Park also has a beautiful conservatory open all-year, and hosts regular events for spectators of all ages. Why You Should Go: Minnesota is “The Land of 10,000 Lakes,” which means there’s no shortage of water nearby for you and your friends to fish. 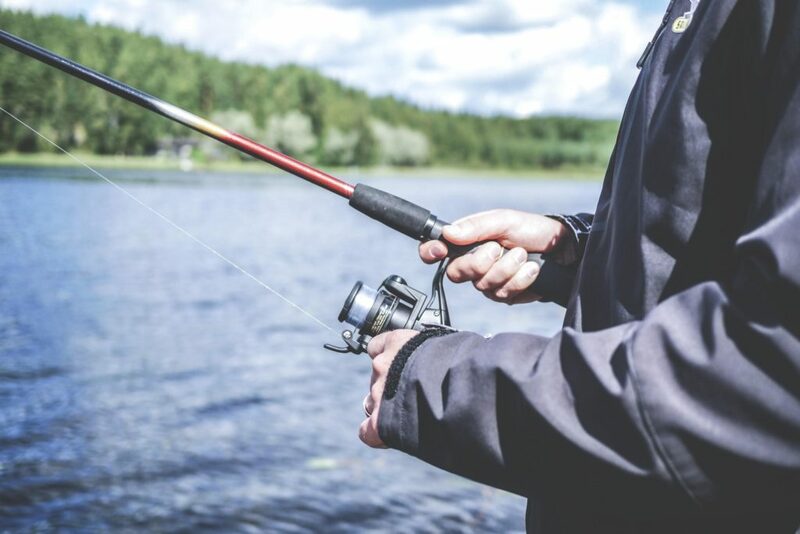 Whether it’s 70 degrees outside or -30°, you can grab your fishing rod, license, and tackle box and head out for the daily catch. 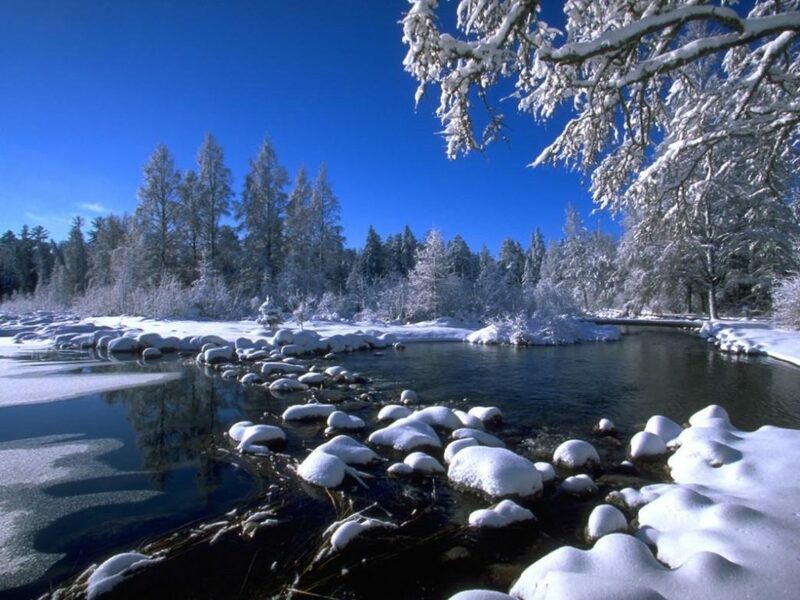 In the winter, you can drive across the frozen lakes and set up your ice fishing house. But in the spring, you’ll want to wait for temperatures to rise and for water to reveal itself once again before you hop in your boat in search of the Minnesota state fish, the walleye. Why You Should Go: Minnehaha Falls is a local waterfall in Minnehaha Park and stands about 53 feet high. 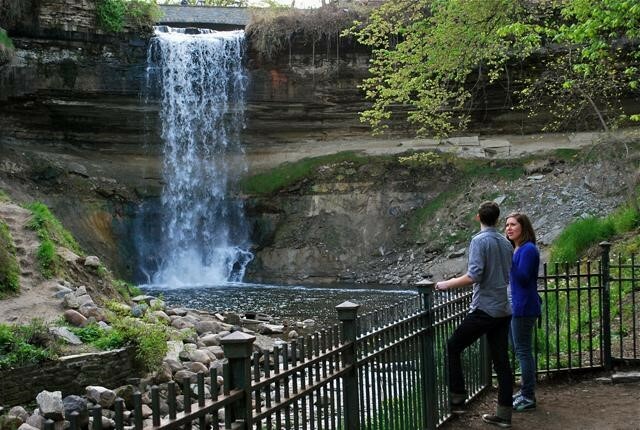 In the spring, the water at Minnehaha Falls is at its strongest, crashing into the mighty Mississippi below while couples, kids, and pets enjoy miles of scenic walkways available as they explore the great outdoors. You can also stop by Sea Salt Eatery in Minnehaha Park, a seasonal restaurant that opens its doors back up in the spring — on March 31st, to be exact. Photo courtesy of Explore Minnesota. 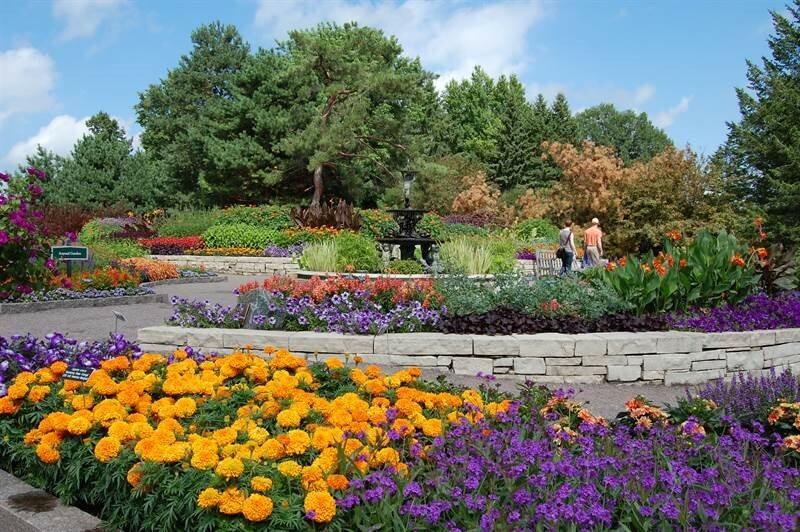 Why You Should Go: Nature is beautiful all year long, but in our opinion, the best time to visit the Minnesota Landscape Arboretum is in the spring. The Minnesota Landscape Arboretum is a Minnesota staple. Home to more than 1,200 acres of gardens, tree collections, exhibits, and educational events, the arboretum is a must-see for locals and tourists alike. Photo courtesy of Three Rivers Park District. Why You Should Go: Disc Golf is a fun outdoor sport that plays like golf, but instead of a ball and clubs, you rely on your throw and a frisbee-like disc. There are multiple disc golf courses throughout Minnesota and the Twin Cities, including Hyland Hills in Bloomington, Blue Ribbon Pines in East Bethel, and Kaposia Park in St. Paul. Just like the variety of clubs available in traditional golf play, a seasoned disc golfer has at least one putter, one mid-range, and one driver disc in their arsenal. You can stock up on budget-friendly disc golf supplies at Gotta Go Gotta Throw in Golden Valley, Minnesota. Photo courtesy of Matan Segev. Dangerous Man. Try the Peanut Butter Porter, a brew that rivals the classic Reese’s Peanut Butter Cup. Insight Brewing. Insight’s “Crazy Aunt” is infused with lime to taste like a gin and tonic. Indeed Brewing. Have you ever tried lavender-flavored beer? Now you can. Fair State. Fair State figured out a way to make a sour taste a little sweet. Their hibiscus-flavored sour, Roselle, is one of our favorites. Not a beer drinker? Not a problem! 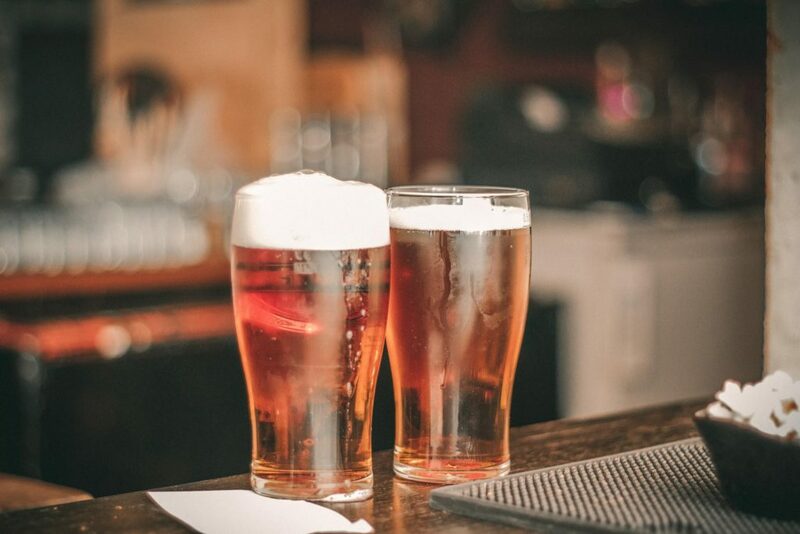 Most local breweries also brew their own kombucha, or offer water, soda, and other snacks available for purchase. You can hunker down inside for board games and weekly trivia, or find a shady spot on an outdoor patio to sip and socialize. Photo courtesy of The Runner Sports. Why You Should Go: Baseball is the great American pastime, and spring is the perfect time to get out and play ball (or in this case, watch it). The Minnesota Twins play at Target Field, located in the historic warehouse district of Minneapolis. Games are filled with high-energy fans, local brews, and of course … peanuts and crackerjack. Who cares if you never come back? P.S. Stay tuned for our 2019 Twins Ticket Giveaway! 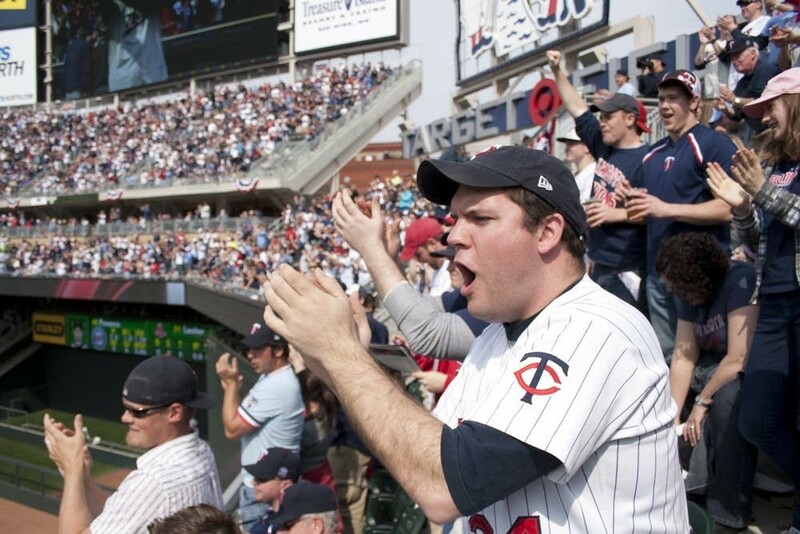 We’re excited to release four front-row tickets to the final Twins game of the season. Details to come. Photo courtesy of FanGirl Quest. 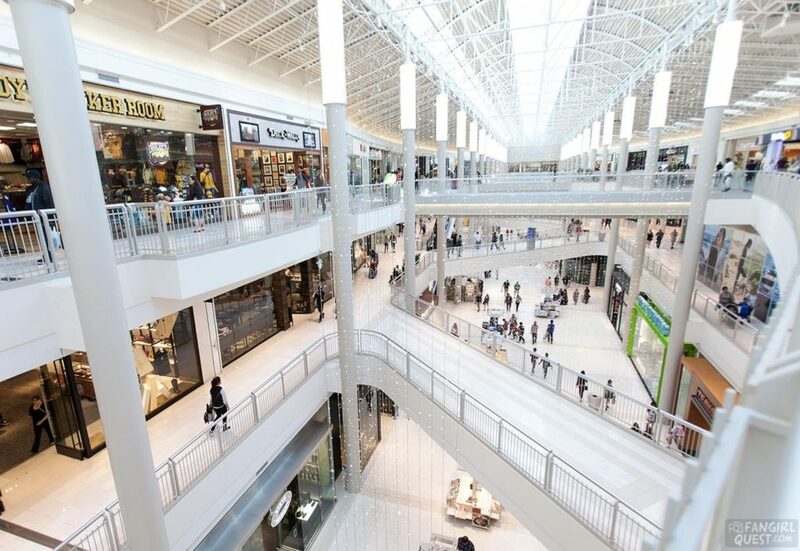 Why You Should Go: The Mall of America, as its name suggests, is the biggest shopping mall in the United States of America. With more than 500 stores, 50 restaurants, the Sea Life aquarium, a movie theater, and an indoor theme park, you could spend weeks at the mall before you experience every attraction. The Mall of America is a great way to spend a day (or a weekend), especially if the weather outside feels more like winter than spring. 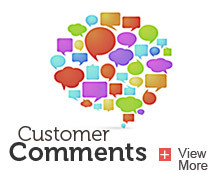 What It’ll Cost You: Well … that’s up to you. Photo courtesy of Roots Rated. Why You Should Go: There are 66 state parks, nine state recreation areas, nine state waysides, 35 water trails, 62 state forest campgrounds, and 25 state trails in the Minnesota State Park System, totaling more than 267,000 acres of preserved land for you to enjoy all year long. In the spring, flowers, trees, and other wildlife begin to flourish as the snow and ice melt, making it the perfect time of year to tick a few more state parks off your to-do list. Get Out & Get Busy! If you’re worried about what to do in Minnesota in the spring, worry no more. Whether Mother Nature sends a heat wave or six more inches of snow, you’ll be prepared for springtime fun with this list of activities. Rain or shine, we promise Minnesota can show you a good time. Heads up! With spring weather comes spring allergies. 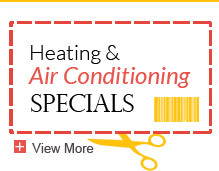 Make sure your home is ready for the change of season by following our spring cleaning tips.